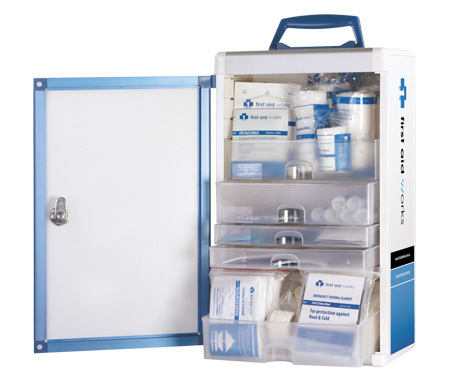 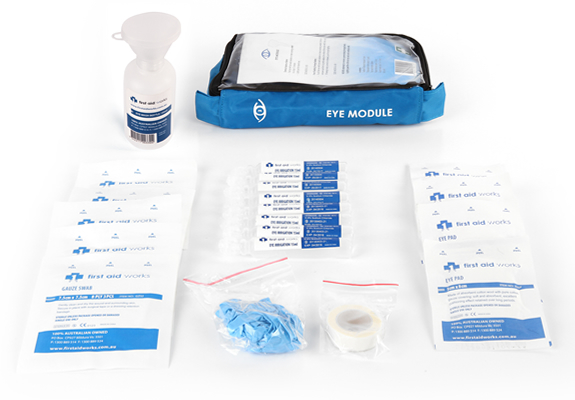 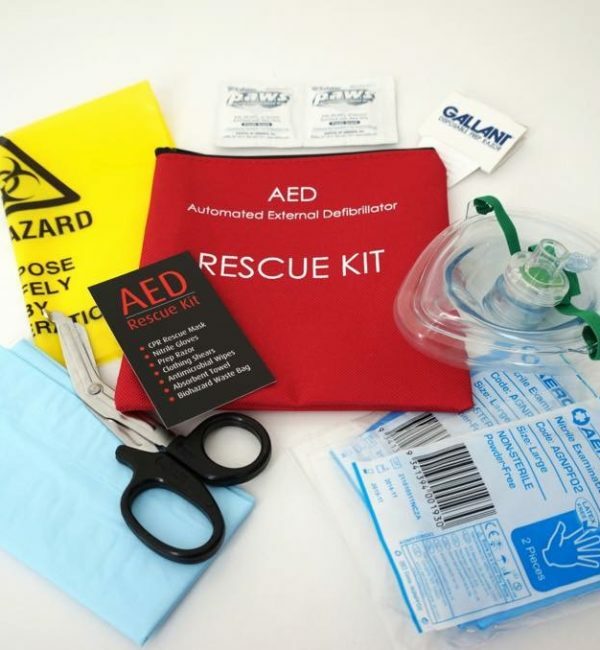 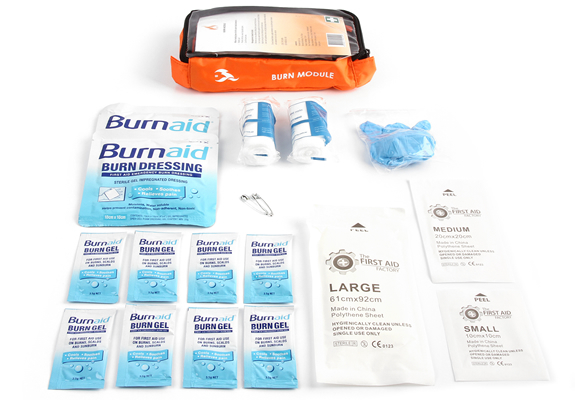 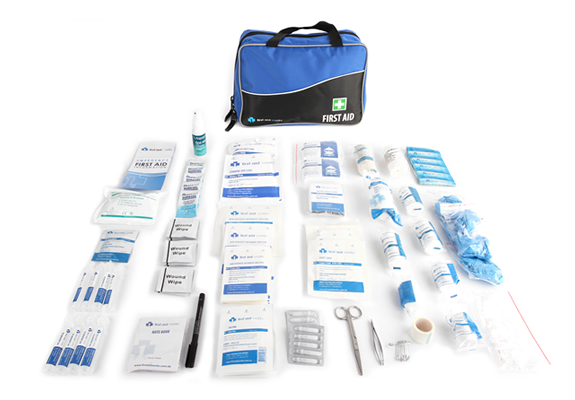 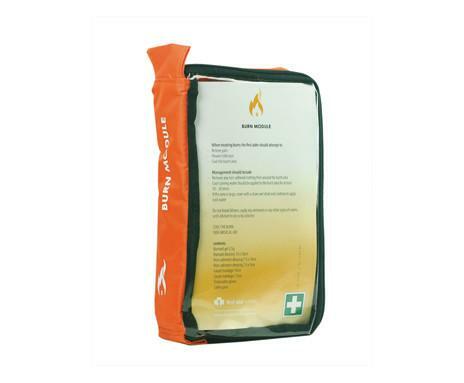 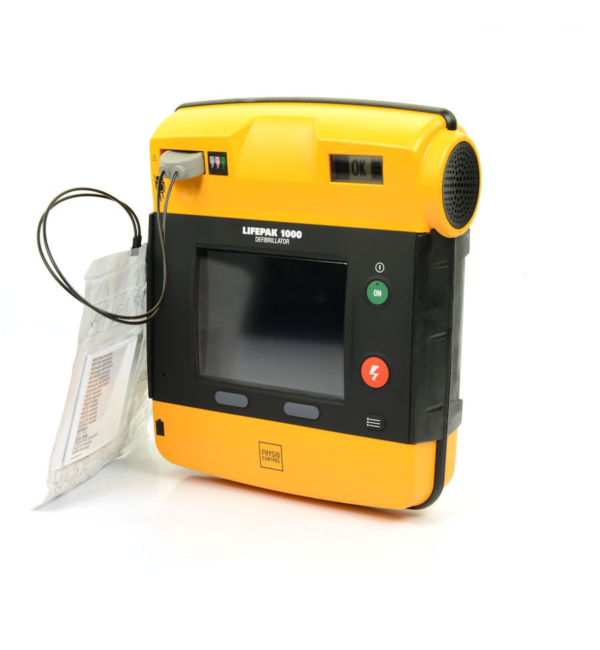 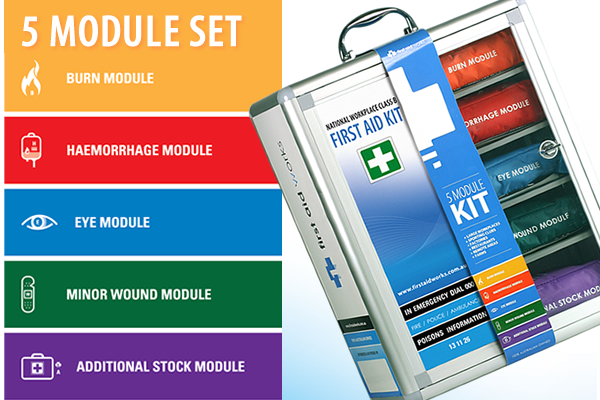 The All Purpose Kit is a comprehensive yet versatile first aid kit enablingit to be used in a variety of situations, both occupational & recreational. 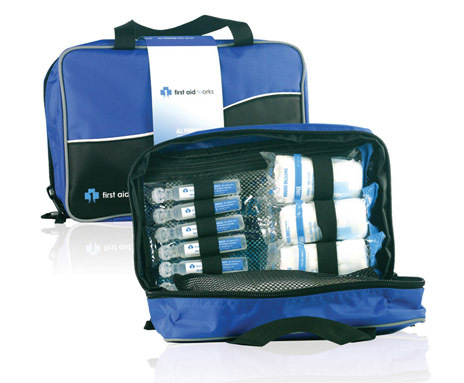 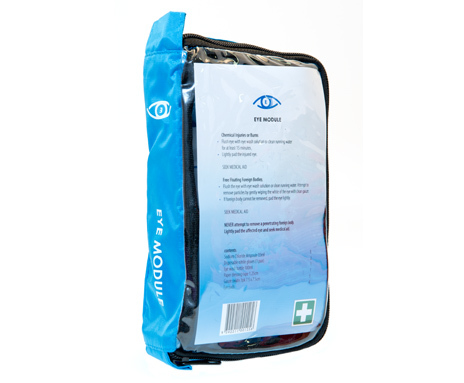 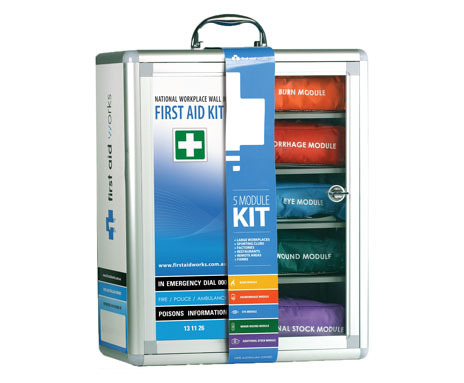 This kit is ideal for workers who require a complete first aid kit suitable for use both at work and at play. 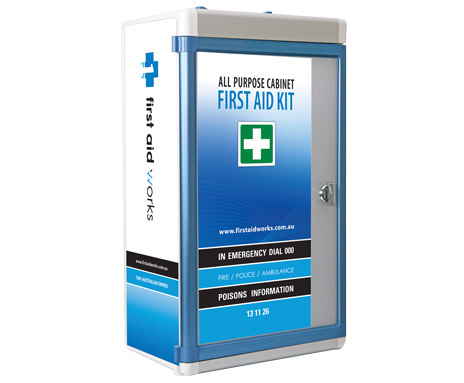 This kit is also terrific for the tradesman requiring a comprehensive first aid kit at work who can then throw it into the 4WD for a weekend of camping & fishing with the family. 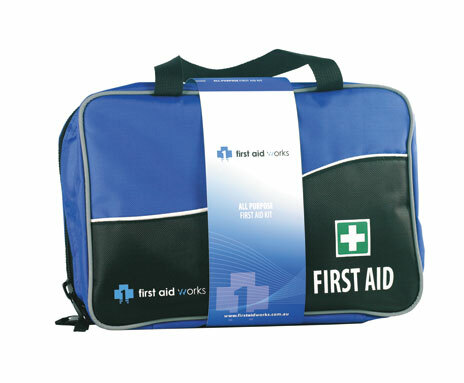 Ideal for: Small – medium workplaces, work & tradesman’s vehicles, recreational activities, remote areas & sporting clubs.